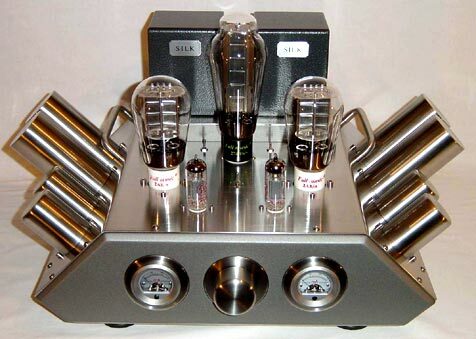 in any valve amplifier is the output transformer and yours does you proud. colour and texture of the music. this delicacy and fineness is lost."